Environmental Conservation and Sustainability Major B.S. What is environmental conservation and sustainability? Students study environmental conservation and sustainability because they share a vision of a future where people live with respect for the Earth’s natural systems and each other. Examine the impacts of technology and human activity on the environment, learn the foundational principles of sustainability, and gain a deeper understanding of the complex relationships between human societies and the natural environment. As students in this program progress through their studies, they develop a focus area tied to an environmental issue, ecological system or natural resource. 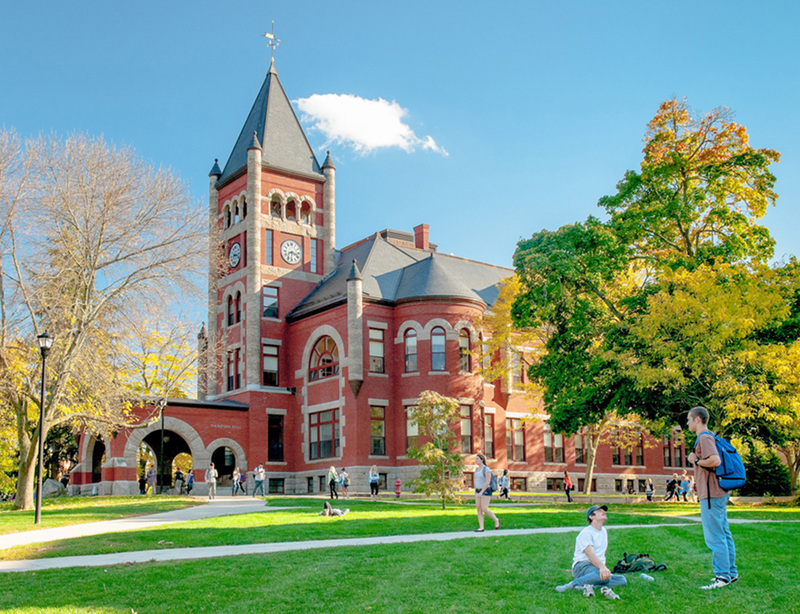 Why study environmental conservation and sustainability at UNH? Our graduates are environmental citizens, sustainability advocates and leaders for constructive change. We equip students not just with knowledge, but with the skills to solve real-world problems and work collaboratively with diverse interest groups to facilitate policy and action toward a sustainable future. 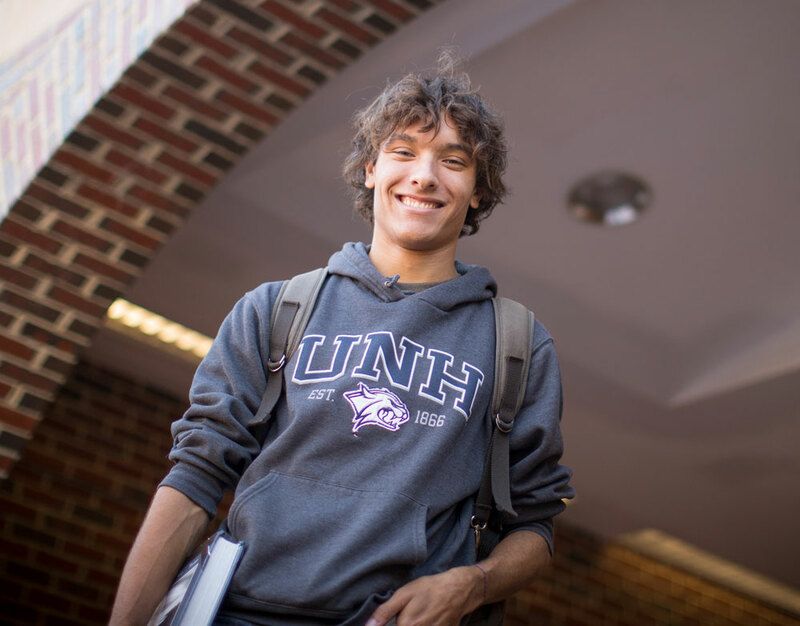 Many students pursue international experiences, such as UNH’s EcoQuest program in New Zealand, add a minor or dual degree in areas such as international studies, or pursue research opportunities with our faculty or through UNH's undergraduate research opportunity programs.